No matter who you are or where you are on life's journey. Find out when we gather and learn more about what to expert. 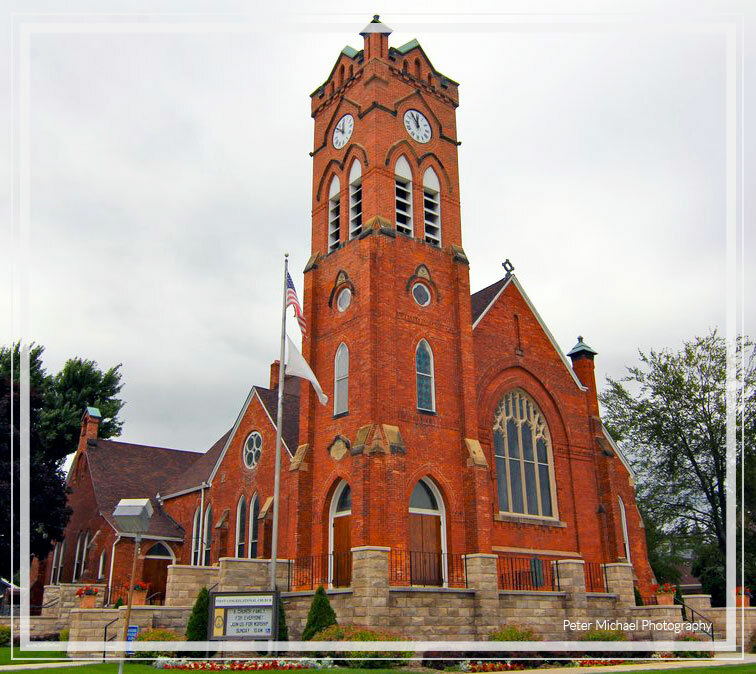 Find out what events are coming up at First Congregational Church! Watch or download our sermons to enjoy any time. Stay up to date on what's happening. Our Prayer Request Team will pray on your behalf for the next 30 days. Are you looking for a church that feels welcoming the moment you come through the front door? Are you are looking for a community of faith that both encourages and challenges you to grow? Are you looking for a church community that finds value in everything that makes you unique as a person: your background, your experiences, your God-given gifts and talents? If you answered "yes" to any of these questions, First Congregational might be the place for you. We know it's not easy to find a church you can call "home." We invite you to check us out. Take a look around on our website. Come give us a visit. We look forward to meeting you. 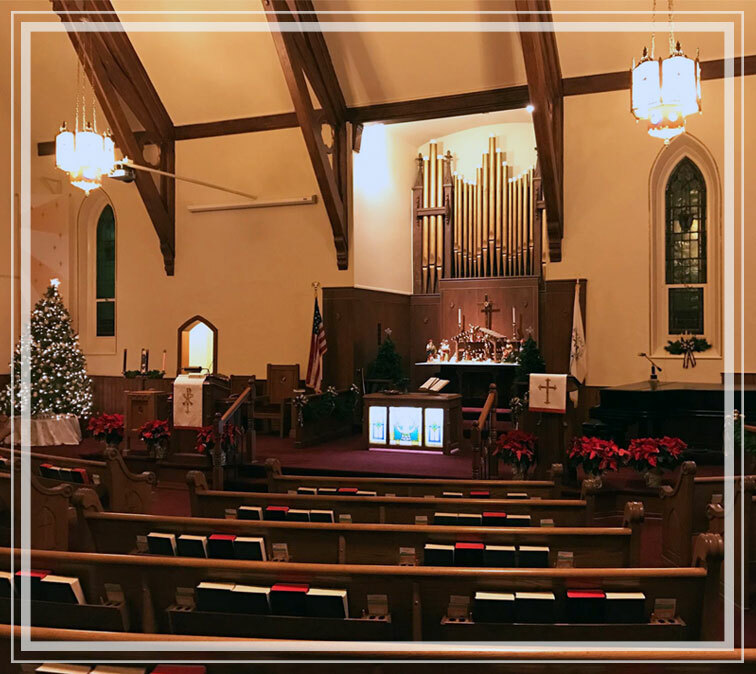 The vision of First Congregational, St. Clair is to be a vibrant church family that embodies Christ's message of faith, hope, and love. © 2019 First Congregational Church of St. Clair. All Rights Reserved.